Mainstream TV shows are seeking to attract more teenage viewers to survive in the network TV market here, after veering away from that age group in the past few years. TV shows for teenagers had been popular in the early 2000s. Big-name stars such as Go A-ra and Yoo Ah-in debuted on KBS2’s school drama “Sharp” in 2003. The broadcaster’s “School” series was a hit, too, making it to its fourth season in a run that lasted from 1999 to 2002. With the rise of cable channels and over-the-top services in the early 2010s, teenagers switched to mobile platforms such as YouTube and social media. Since then, they have not been a major target group for the TV market. But major broadcasters are now eyeing young viewers. They are covering relatable subjects such as hip-hop, singing or dancing, in the hopes of raising viewership amid intense competition. According to culture critic Kim Seong-su, channels are looking to more niche markets as it blockbuster hits get harder to come by. For instance, the SBS entertainment show “After School Hip-hop,” which airs every Thursday, features four teams of rappers visiting schools. They encourage students to express their emotions through rapping. The program has garnered viewership of 1.3 percent. It follows the popularity of Mnet’s “High School Rapper,” a seasonal hip-hop audition show for teenagers. The KBS2 show “Dancing High,” which will air Fridays from September, also centers on teenagers. The program defines itself as a “dance battle show for teenagers, by teenagers and of teenagers.” With the help of professional dancers, teen participants take part in a dance competition. MBC will also air another K-pop audition program, “Under 19,” limiting participants’ age. The show is likely to air sometime in November. Cable channels are catching onto the trend, too. XtvN, an affiliate under entertainment mogul CJ ENM, is airing the second season of “Revenge Note” on TV every Monday and Tuesday. 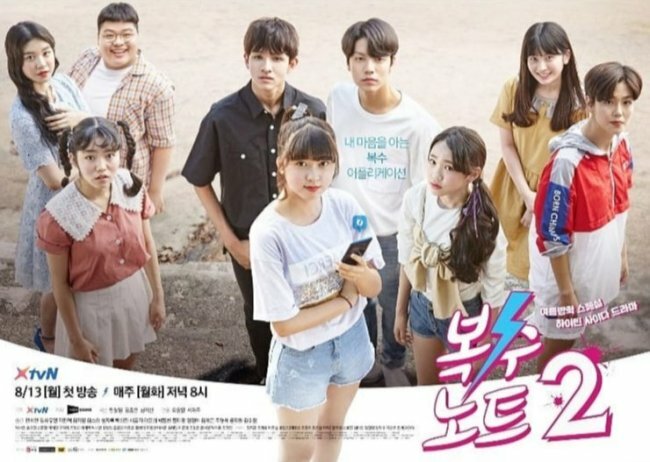 The first season was a web drama series available online, but after gaining popularity -- recording 11 million hits in total -- it made its way to the small screen. 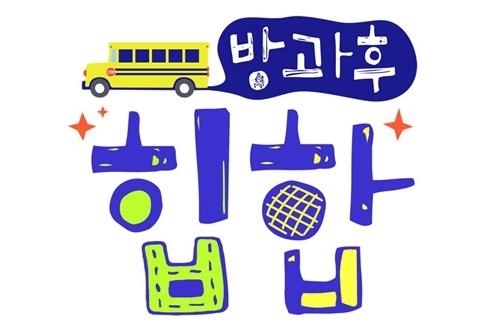 Meanwhile, SBS funE is relaunching the popular show “School Attack,” which was a major hit in the 2000s. It featured popular singers visiting schools in secret and holding surprise concerts for students.